HUNTSVILLE, Ala., Jan. 29, 2016 -- Northrop Grumman Corporation's (NYSE:NOC) enhanced battle management capabilities successfully performed in the Jan. 28 flight test of the Ground-based Midcourse Defense (GMD) system. 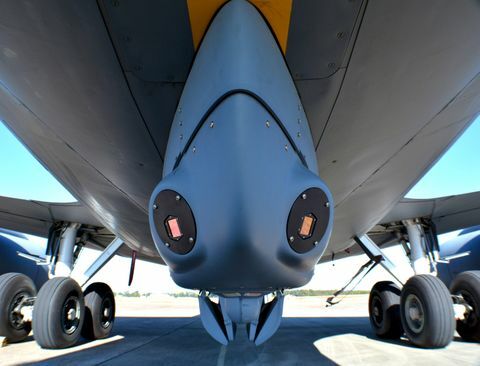 As the strategic partner of The Boeing Company for the GMD program, Northrop Grumman is responsible for the critical fire control system that coordinates sensor information and orchestrates GMD elements for target engagement. "Our system determines which threat to engage, builds the threat picture, allocates resources and provides and updates the information guiding the kill vehicle," said Dan Verwiel, vice president and general manager, missile defense and protective systems division, Northrop Grumman Mission Systems. "Today's test demonstrates our team's commitment to continuously improve this vital capability for protecting the United States." Conducted by the Missile Defense Agency and the Boeing-Northrop Grumman team, the GMD flight test focused on collecting critical data to validate several component design improvements. The test included a ground-based interceptor launching from Vandenberg Air Force Base, California, against an air-launched threat released from a U.S. Air Force C-17 transport aircraft. The test objective precluded an intercept, in order to collect engineering data that's not possible in an intercept test. 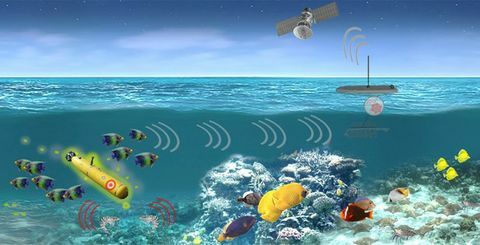 Northrop Grumman's GMD fire control system integrated data from several sensors to identify and track the target, and calculate and present the engagement solution. The company's in-flight interceptor communications system provided target updates to the kill vehicle. In addition, Northrop Grumman's command launch equipment effectively launched the interceptor. 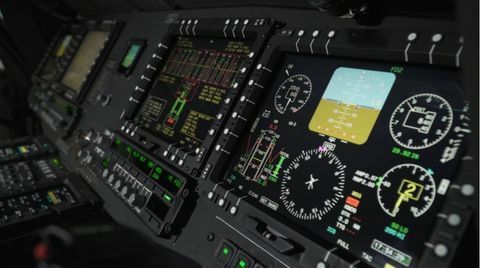 "Over the past three years, we've made major hardware and software changes to the GMD fire control system resulting in important benefits ranging from significantly reducing hardware footprint to increasing system effectiveness and affordability," said Mark Thornton, GMD deputy program manager for the Boeing-Northrop Grumman team. Northrop Grumman's modernization efforts on the GMD fire control system included an ability to utilize new discrimination data, fusing to select the lethal object from the threat complex. The system tasks radars more efficiently and constructs much improved data to the in-flight interceptor. Newer operating systems, interfaces, processors and data storage boosted computing power, security and reliability. GMD fire control system hardware changes decreased its volume to one-tenth and weight to one-twentieth of the previous components and lowered lifecycle maintenance costs. Northrop Grumman designs and deploys the fire control capability for GMD, which includes the fire control system, in-flight interceptor communications system data terminal, communications network equipment and system managers, and command launch equipment. The company also performs a significant role in GMD systems engineering, missile silo refurbishment and operations and sustainment of the deployed system. All are under contract to Boeing, the GMD prime contractor. Northrop Grumman supported the test through its prime contractor role at the Missile Defense Integration and Operations Center (MDIOC) and participation in the Lockheed Martin-led Missile Defense National Team providing test execution in the Command and Control Battle Management and Communication (C2BMC) system. Company personnel at the MDIOC provided engineering, flight test execution, and communications expertise that helped the Mission Control Center Facility and the C2BMC System Test Operational Center monitor and assess the progress and success of the GMD flight test.